There are many home remedies for crepey skin that you can create in your own kitchen. So if you have fine lines and wrinkles that have left your skin looking like crepe paper, take heart. There are some things you can do. These waffle-like patterns appear on the skin as a result of changes within the body including a reduction in collagen and elastin. Additionally, dehydration and poor product choices can exacerbate the existing lines. Dead skin cell build up is another factor that can cause crepey skin. You will need to address each of these things to make sure you do not get more crepey skin. 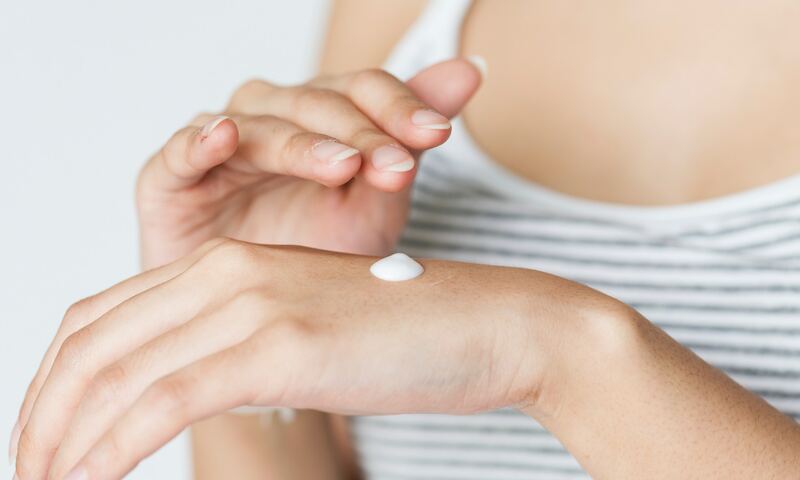 For the breakdown of nutrients in your skin, you can find a vitamin and supplement complex that contains biotin and collagen. Quite often, these are sold in a combination to benefit hair and nail health. As for hydration, you should drink plenty of water each day and cut out beverages and foods that dehydrate the body like caffeine. This includes coffee, some teas and soft drinks. Remember that pure water without any artificial ingredients will provide exactly what your skin and other organs need. One of the home remedies for crepey skin you likely have everything for in your kitchen is pretty simple. 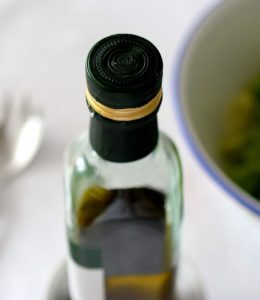 You will mix an equal amount of plain sugar and extra virgin olive oil. Massage it gently into your skin, exfoliating and moisturizing at the same time. Just after a shower is the best time for this treatment. For an added boost, you can follow that with this astringent: 1 drop carrot seed oil and 1 t. witch hazel. Gently wipe over face, being careful around eyes. If you make these simple changes, you should notice a difference in the appearance of your skin immediately.